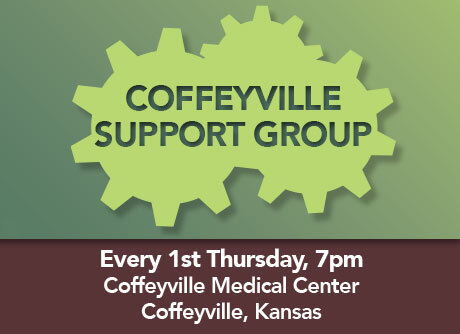 This is a long-standing group based out of the Coffeyville Hospital. This group has a great mix of pre-op and post-op patients that can help each other along the way. There are post-op patients within this group from a few weeks after surgery to several years after surgery which gives new patients a great perspective.